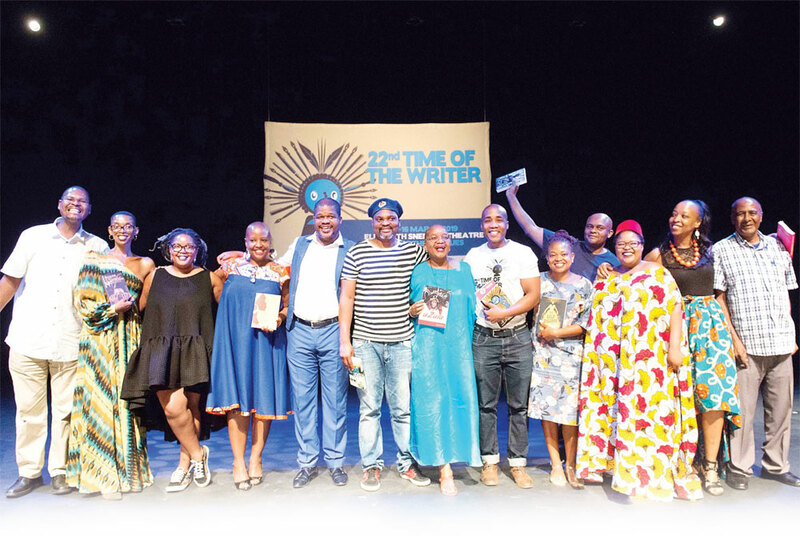 The Annual Time of the Writer Festival hosted by the University of KwaZulu-Natal’s Centre for Creative Arts (CCA), took place from 13 to 16 March at various Durban art centres. Celebrating Durban’s status as the UNESCO City of Literature, Time of the Writer 2019 offered a shining gem of a four-day festival that allowed audiences, budding authors and literature lovers a chance to encounter some of South Africa’s most notable writers in some wonderfully curated up close and personal encounters. Embracing controversy, joy and the power of stories and books to change and map lives, the festival took the theme “Centring the Indigenous”. “For this 2019 festival only South African authors have been invited as we claim this precious space to talk about how words, writing and literatures shapes the zeitgeist of us as South Africans at this tipping point in our country’s history,” said Lliane Loots the acting Director of the CCA. “The festival has made a commitment to let South African voices be honoured this year as we moved ourselves into the centre of our own ability to write ourselves, and to write alternate futures for ourselves. This festival claims an activist space that joins with a growing South African (and African) discontent with outmoded and outdated ways of speaking truth to power,” added Loots. The guest writers included Dudu Busani Dube, Mandla KaNozulu, Cyril James, Siya Khumalo, Angela Makholwa, Slungile Mavuso, Shalo Mbatha, Walter Mncube, Lerato Mogoatlhe, Rosie Motene, Sihle Mthembu, Sifiso Mzobe, Sue Nyathi.